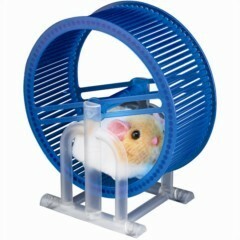 Battery powered hamster on a wheel! A perfect pet which wont cost you money or time! Watch the video below to see the Hamster Wheel Runner in action! 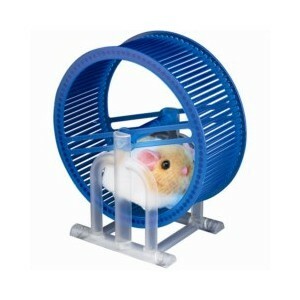 Battery provided free of charge with the hamster Wheel Runner - Only with online purchase. • Requires 1 x AAA battery - Included.